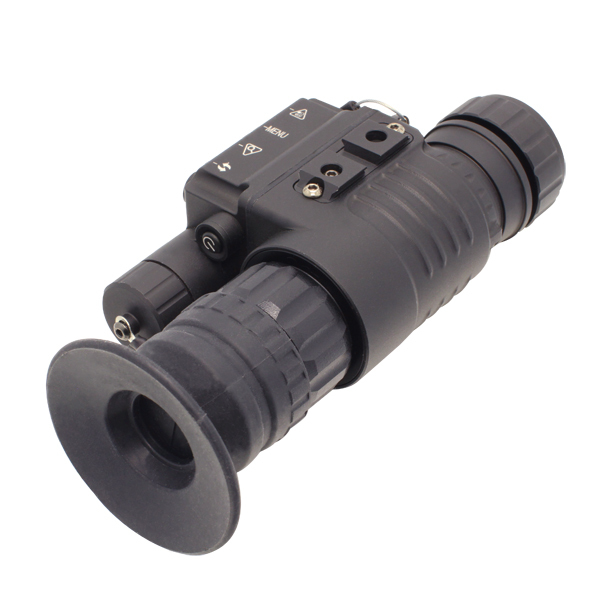 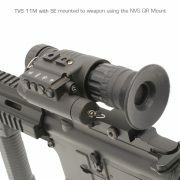 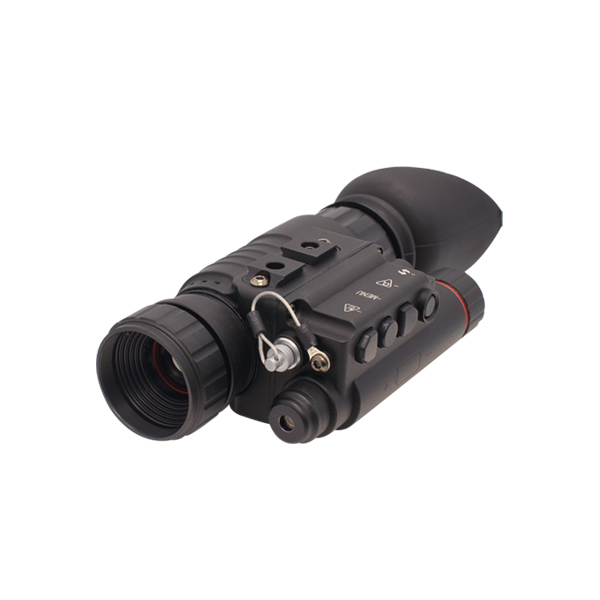 The TVS 11M tactical thermal monocular is the next generation of Newcon Optik’s tried and tested thermal monocular series. As a lightweight and compact handheld, helmet or weapon mounted device, the TVS 11M is well suited to a variety of tactical, law enforcement, search and rescue and industrial applications. 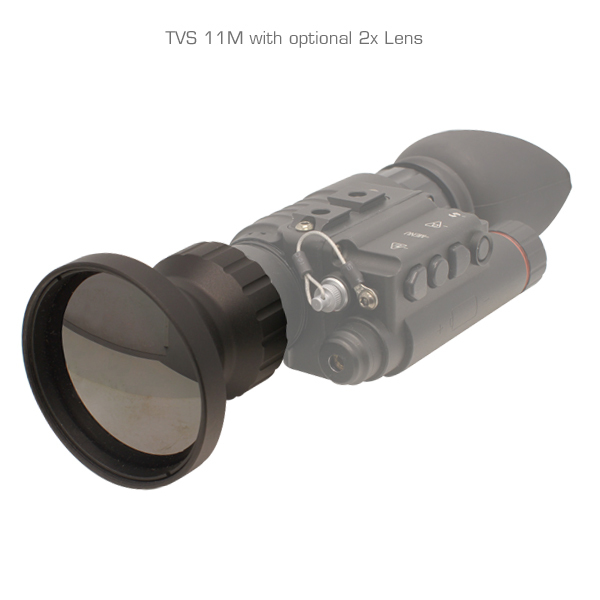 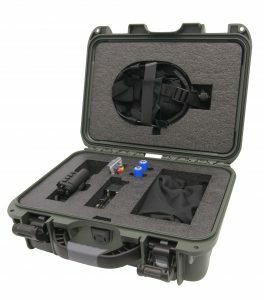 The TVS 11M utilizes passive infrared sensing technology, allowing users to detect extremely small differences in the temperature of objects, people and other heat sources within the field of view, plus an integrated laser for target designation. 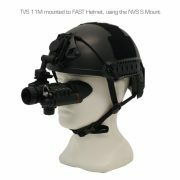 Unlike traditional night vision devices, the TVS 11M can be operated 24 hours a day, in daytime and at night, even in the total darkness of an enclosed space, has the ability to see through smoke, fog and other obscurants, boasts a variety of colour and contrast settings and digital zoom capability. 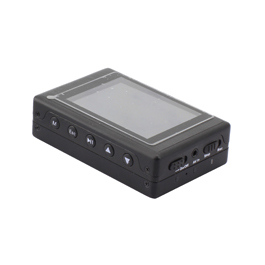 The TVS 11M can also be connected to external display devices allowing other parties to view the observed image in real time.